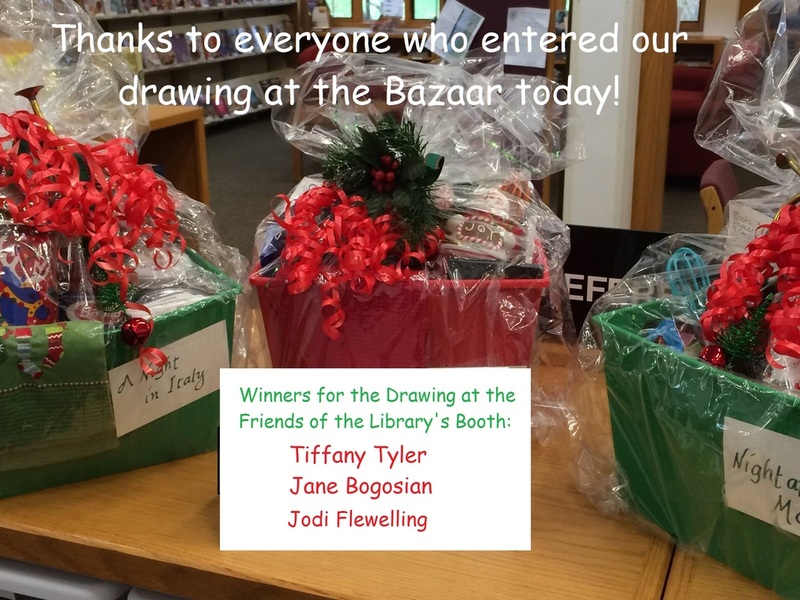 Congratulations to our raffle winners! Thank you to all who participated! Merry Christmas!